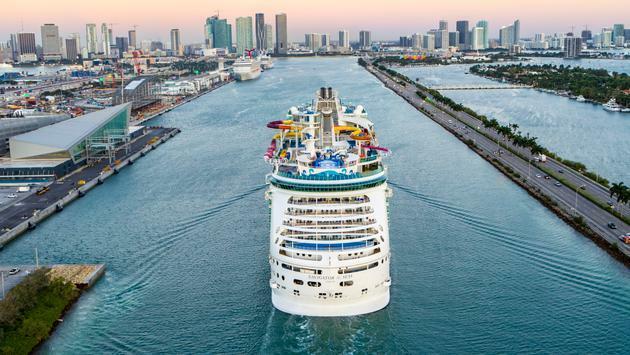 Believe it or not, there's still time to book the perfect summer cruise. 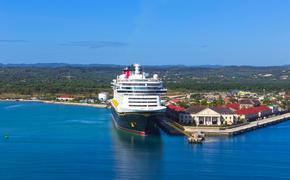 Reach out to a travel agent today to find the ideal cruise line, ship and itinerary for your summer getaway. In the meantime, here's some inspiration in the form of 20 sailings you can still book.